Hello AWW readers. 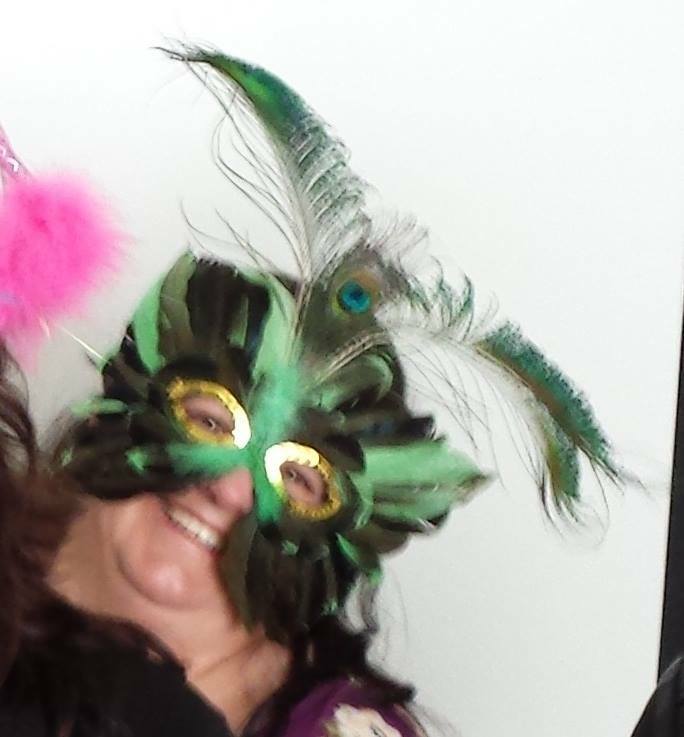 I’m Sharen Phillips and I’m excited to begin the adventure as roundup editor for short stories. 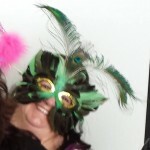 More about me later – let’s talk books! In January and February we read and reviewed 16 collections of short stories, including both fiction and non-fiction, a selection of which I’ll highlight here. 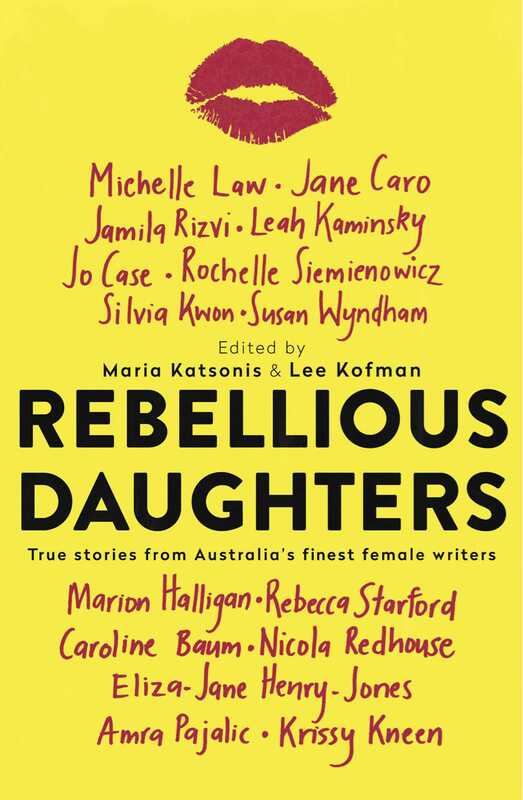 First up – and a fitting start after the week that brought us International Women’s Day, Whispering Gums takes us to Rebellious daughters: True stories from Australia’s finest female writers, edited by Maria Katsonis and Lee Kofman. 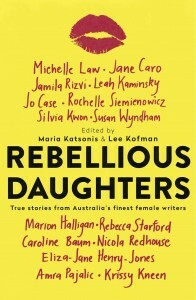 Whispering Gums notes this “carefully-ordered” anthology begins with Marion Halligan, who describes herself as a “good girl” (although Marion does confess to reading forbidden books) and ends with Jane Caro sharing her daughters’ rebellions. 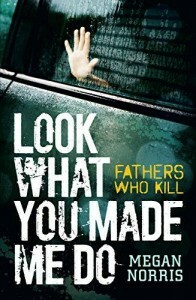 Whispering Gums finds that Jane’s “motherly perspective provides a satisfying, logical conclusion to the anthology”. Our reviewer also comments on the framework for understanding the memoir offered by Rebecca Starford’s “analysis of the personal and ethical implications of writing memoirs”. Clearly there are some twists and turns in the narratives. The “youthful rebels are shocked to discover things aren’t as they thought they were or would be”, whether this is discovering “a girl could be no-good but liked” or that sometimes popular girls also get good grades. In concluding, Whispering Gums notes that not all rebellions are resolved, but “in most of the stories, age and experience eventually bring rapprochement” (not capitulation of course!). Jennifer Cameron-Smith gave a 5-star rating to Kyra Giorgi’s The Circle and the Equator: “Thirteen short stories set in thirteen different locations around the world. Individual stories set within key places between 1855 and 1988. Individuals whose lives have been shaped by significant external events, including conflict, hardship, or injury”. Despite the individuality of each story, Jennifer notes the similarities and observes that the “stories are relentless: there are no easy decisions, there are no decisions without consequences, no happy endings”. Jennifer did not “enjoy” these stories, but admired the story telling and, perhaps offering the greatest praise possible for an author, writes that she will be re-reading them. 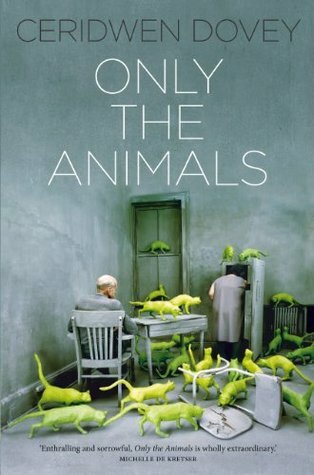 Jemimah declares that “the skill and the purpose to reading and writing fiction is the ability to empathise with the inner lives of creatures outside of ourselves” as she introduces us to Only the Animals by Ceridwen Dovey. 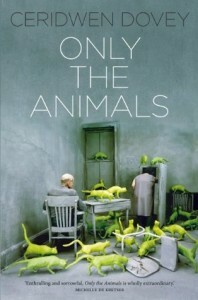 Only the Animals takes the reader “through the inner lives, culture and nature of ten vastly different animals . . . From the matriarchal herd culture of elephants hunted in Mozambique, to the hundred-year introspection of a tortoise who began and ended its journey in Russia”. Jemimah states that, although these stories are about animals, they “reveal far more about the human species than we may care to know”. Lastly, we have Thoraiya Dyer, author of the recently released Crossroads of Canopy, who was interviewed by Cat Sparks on the AWW blog last Friday. Stephanie Gunn is an admirer of Dyer’s work, bringing her to our attention through Asymmetry, a collection of four unrelated short stories that “fall under the general speculative fiction umbrella”. Despite the varied nature of the stories, Stephanie recognises “a thread that winds through all of the stories, in that all contain an asymmetry, an imbalance of power”. 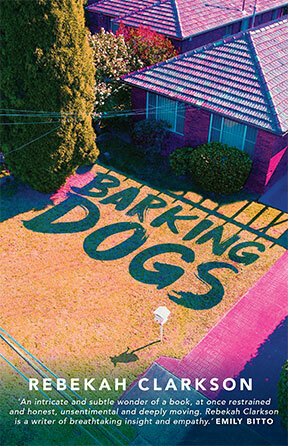 She describes “After Hours”, a tale of the experience of a new female vet in a rural down, working with the RAAF and their patrol dogs, as a “deeply powerful story, with much sympathy both for Jess and her co-workers, even as those who disparage her. I read this one, and immediately went back to the beginning and read it over again”. 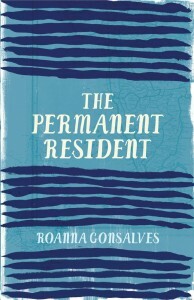 Reviews of recently released books include Cass Moriarty’s review of Rebekah Clarkson’s recently released collection, Barking Dogs, and Susan Marks’ review at Newtown Review of Books of Roanna Gonsalves’ 2016 release from UWAP, The Permanent Resident. Both reviews deserve to be read in their entirety. 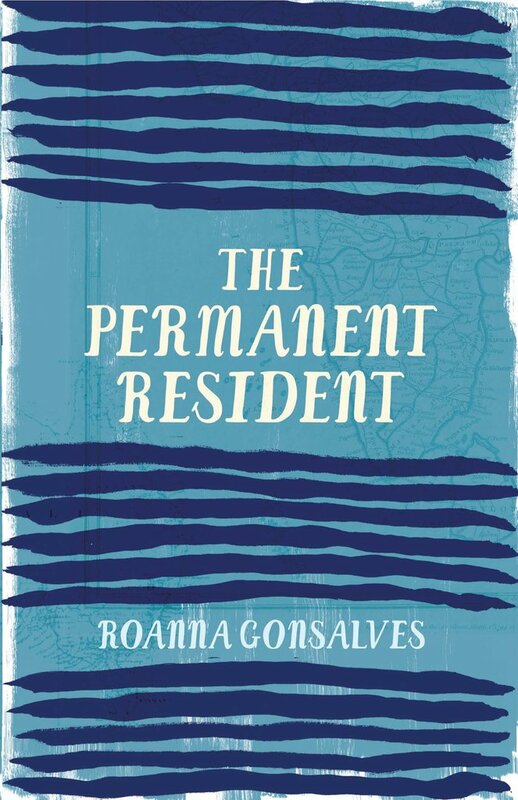 Also worth reading is Roanna’s book launch speech, “The Permanent Resident and the Grandmotherland”, which featured on the AWW blog last month: you can find it here. 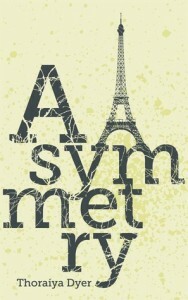 This eclectic collection of short stories confirms the ingenuity of the author. Each story is written from a different point of view; her characters varying from Australian to other ethnic origins, males to females, migrants and ex-pats to refugees, and affluent to working class. Similarly, the stories are set in diverse locations from Australia to France to the high seas. 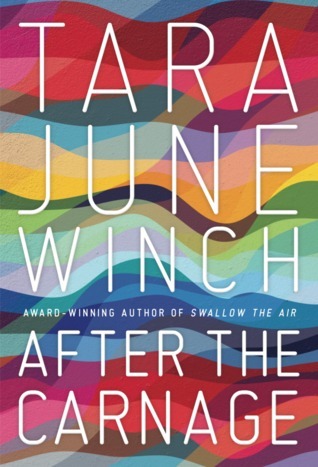 The themes are blunt; incompatible relationships, dysfunctional families, social class clashes, domestic violence and abuse, and Winch’s writing is often acerbic but frequently there is a last line when self-realisation gives a story a positive finale. This is wonderful writing. 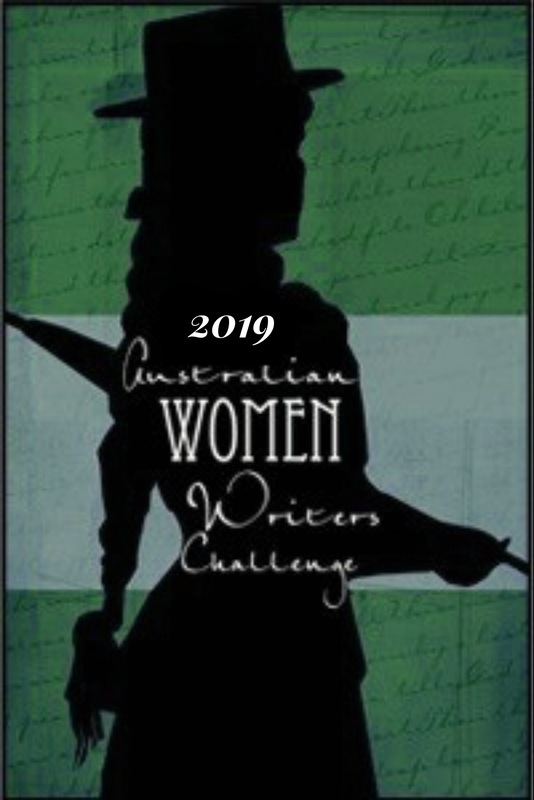 About Sharen: Sharen Phillips loves to read, loves reading Australian women writers and is pretty excited to discover the Australian Women Writers Challenge. She lives in a large old house in a regional town and wishes there was a way to make a living from reading and drinking tea! Great roundup of my favourite genre. 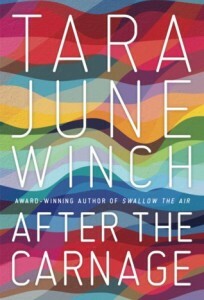 I have been a little preoccupied and confess that I have only read ‘After the Carnage’ so far. 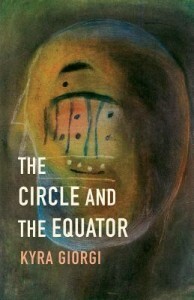 Rebekah Clarkson’s ‘Barking Dogs’ is already on my TBR list and I have just added Kyra Giorgi’s ‘The Circle and the Equator’. I love Marion Halligan so will look out for ‘Rebellious Daughters’. Megan Norris’s collection sounds so terribly harrowing which probably means that, whilst some of us cannot bear to read them, these are stories that need to be told. 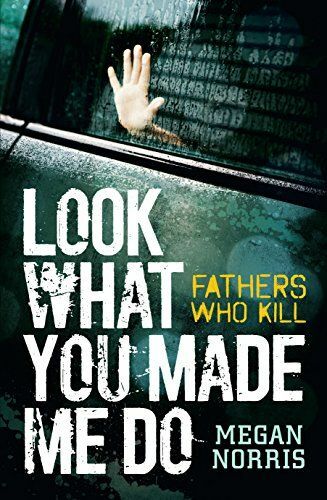 Lovely round-up Sharen of a genre I love too – like Karen Lee. Thanks for the link to my Rebellious Daughters post. I hope to read Barking Dogs soon – looking forward to it. Anyhow, welcome to the team.